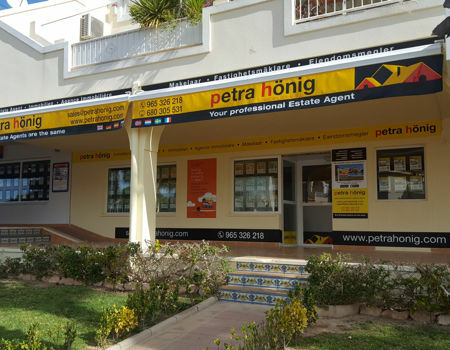 If you are thinking about moving to another city or want to buy a property to celebrate your next vacation, our real estate agency advises you about our townhouses for sale in Guardamar del Segura. One of the many townhouses for sale that we offer in this city has multiple features so that all your family, regardless of age, can enjoy a surprising home. This particular townhouse offers a total of 4 bedrooms and 2 bathrooms, so comfort is a strong point of this property. The house is built with 92m2 habitable and is oriented to the south. Thanks to its orientation, the owners can enjoy fabulous views of the Mediterranean coast. The distance to the beaches of the city is not very far, in this way you can move faster and easier to any of its seas. But in addition, if your family ever freshen up and have fun in fresh water, our townhouse offers a wonderful pool to enjoy as a family. Another of its qualities is its parking area. This property is included with a parking space so you do not have to park very far from your home. So, when you're loaded with objects, it will not be an odyssey to get home. 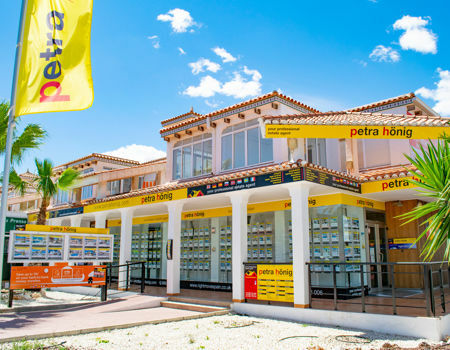 How is Guardamar del Segura to bet on our townhouses for sale? Our townhouses for sale in Guardamar del Segura are located south of the province of Alicante (Costa Blanca). A very touristy and perfect area to live 365 days a year. Guardamar is a pretty quiet and cozy city. In it you can have access to the main leisure areas and establishments. Do not wait for the time to pass and start organizing your next vacation with our townhouses for sale in Guardamar del Segura. If you want to access unforgettable moments, you can come to any of our 3 offices to know your future home. You can find us in Ciudad Quesada, El Raso and Villamartin. 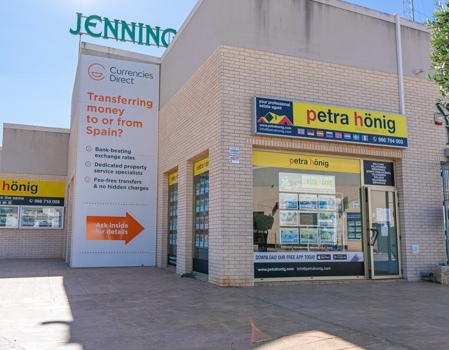 If you want to know the city first of all, you can come to our office in El Raso, located in the Euro-Terra Shopping Center, Plaza de la Figuera 1- Local 7, 03140 Guardamar del Segura. 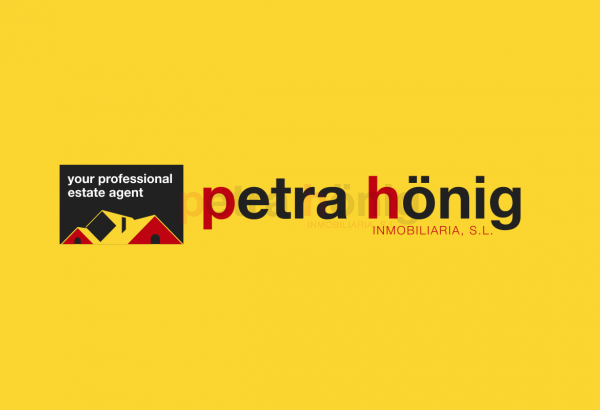 If you want to ask any questions that may be in our hands, you can either call us at (+34) 966 716 019 or send us an email to info@petrahonig.com.